New Jersey Gov. 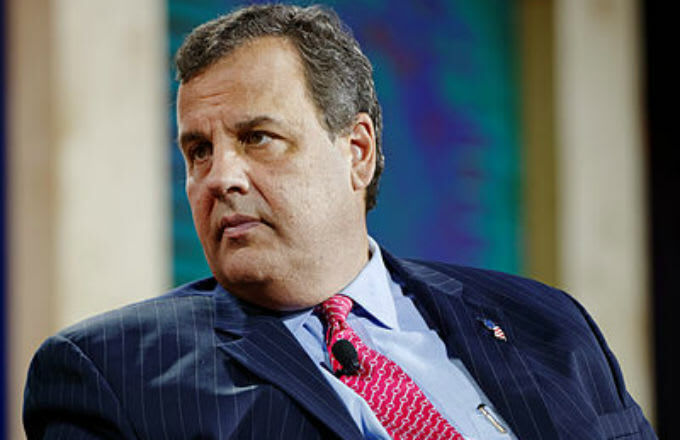 Chris Christie, Republican presidential hopeful, is a big guy. One year he reportedly spent $82,594 on concessions at MetLife Stadium—home of the Jets and Giants—though it should be noted he’s a fan of neither, rooting for the Cowboys. After undergoing Lap-Band surgery (where a band is placed around the stomach to limit food intake) in 2013 to lose weight, Christie has turned over a new leaf and is now passing on the message to others, including one New Jersey National Guard leader. When Christie learned that Air Force Brig. Gen. Michael Cunniff had skipped physical-fitness tests repeatedly and was even put on notice by the Pentagon he gave Cuniff 90 days to drop the weight and meet test requirements, Christie’s staff told The Washington Post. It’s unknown how many pounds Gen. Cunniff must lose, though his fitness test results provide a vague idea. In November 2013 Cunniff took a fitness test after more than three years and flunked. His waist measured 43.5 inches, almost 5 inches over the limit.